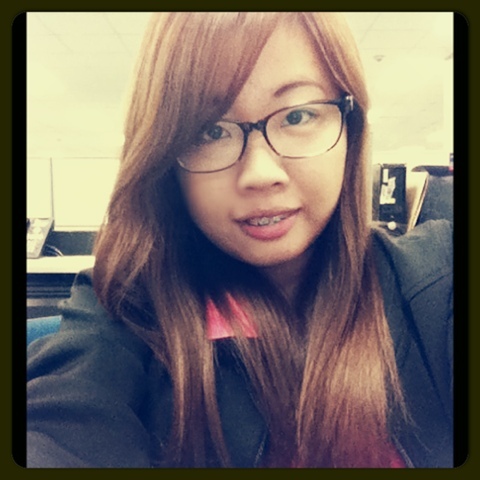 After 3 years of wearing correction lens, I'm back to wearing glasses again. Ever since I was in third grade, I've been wearing glasses for my astigmatism. ( Geekery to the highest level ) I was a geek since birth! Hahaha! *evil laugh* ehem.. Back to the topic, what triggered the change was that since my work involves facing the computer for extensive number of hours, my eyes tend to dry out often. The drops don't help much and I tend to have tired-looking eyes hours after removing the lenses. I always squint my eyes and have difficulty in looking at bright lights (even going out in daylight) I feel like a vampire. I encountered this difficulty more often while I was switching from contacts to glasses but know my eyes have more or less adapted to wearing glasses again.